Leonard B. Holloway Jr., 77, formerly of Niles, died Saturday, September 15, 2018, in Glendale, Arizona, after a short illness. He was born October 10, 1940, in Warren, Ohio, the son of Leonard B. and Jane L. Woodcock Holloway Sr.
Leonard was a 1958 graduate of Niles McKinley High School. He then entered the US Army. Upon his discharge in 1961, he earned a business degree from Youngstown State University. He became an Ohio licensed funeral director and joined the family business, Holloway & Son Funeral Home. While in school, he worked for the railroad, as he always had a love of trains. He enjoyed being a high school football referee for many years and was a member of the OHSAA. Leonard was a member of the First United Methodist Church of Niles, where he was an usher and a Stephens minister. 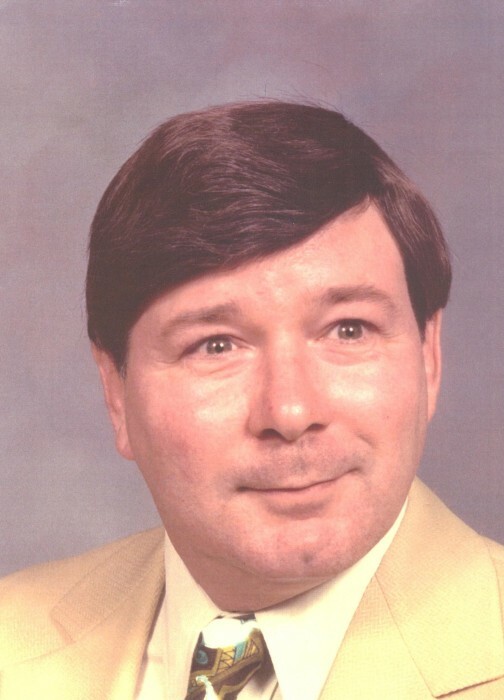 He was past president of the Niles Rotary Club and was a member of the Ohio Funeral Directors Association. After retiring in 2004, he moved to Mississippi and eventually settled in Mexico. He is survived by his daughter, Lynn Pittman of Columbus, Indiana; two sons, Mark (Cinthya) Holloway of Miami, Florida; Leonard B. Holloway III of Miami, Florida; nine grandchildren, Amanda, Ian, Kyle, and Olivia Pittman, Maverick Elgar, Alexandria and Mark Vincent Holloway, Dallie and Marie Paban; and a sister, Joyce (Joe) Lukz of Niles. He was preceded in death by his parents, an infant brother, his ex-wife, Elaine Williams Holloway and his beloved dogs, Snowball and Brandy. The Holloway family would like to thank his friend Ross Stein in Mexico for all his support. Visit www.hollowaywilliamsfuneralhome.com to view this obituary and send condolences to the Holloway family. The family request that material contributions be made in Leonard’s name to the First United Methodist Church of Niles or to the Animal Welfare League.